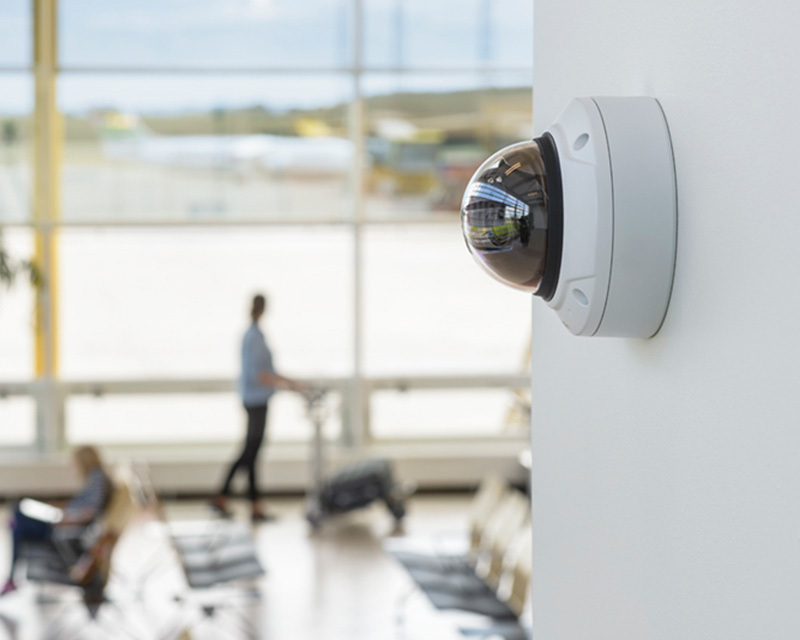 TechPros Security designs and installs a wide-range of IP Camera video surveillance systems from small business class systems to large enterprise systems. IP technology has opened up a whole host of valuable applications and services that we are happy to offer our clients. Applying the latest technology and practices our designs can be simple or highly specialized. Whether you need a few IP cameras for your small office, an industry specific video analytics system, a long-range video system or a large multi-site installation with professional video management software, TechPros Security will be your partner through the installation and beyond. Call us now to get starter on your professional surveillance system!